Music and media players are incorporated mainly in music websites because these allow users to perform a number of actions of their choice such as play, pause, stop, etc. To be precise, these features are necessary for music websites to enrich user navigation experience and interaction. 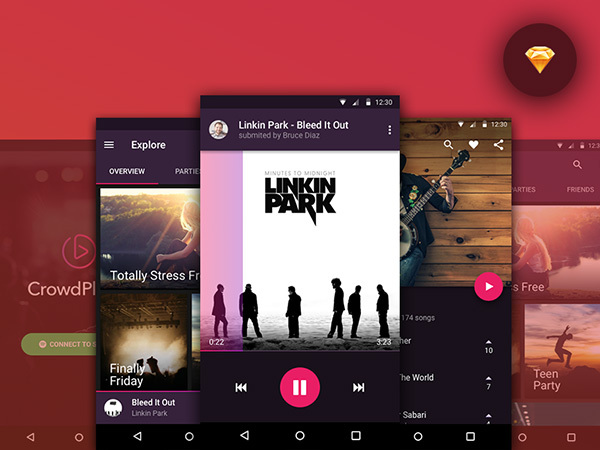 Hence if you are building a music website, do make sure to include a well-designed player in it. If you don’t have enough time for this, turn to online resources. On internet, you will get an amazing variety of these players. From there, you can choose the one that best fits your site and its purpose. 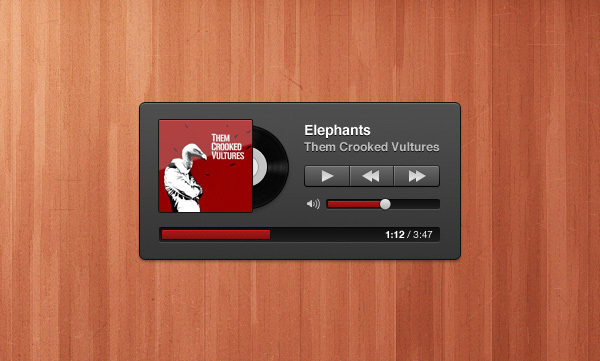 Digital Music Player (PSD) has excellent look and feel. 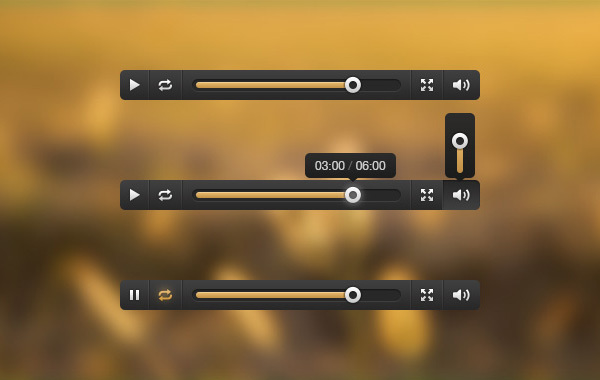 It is equipped with a number of music controls which can make navigation on your platform quite easy for your users. Other than this, this music player has a blue LCD display. 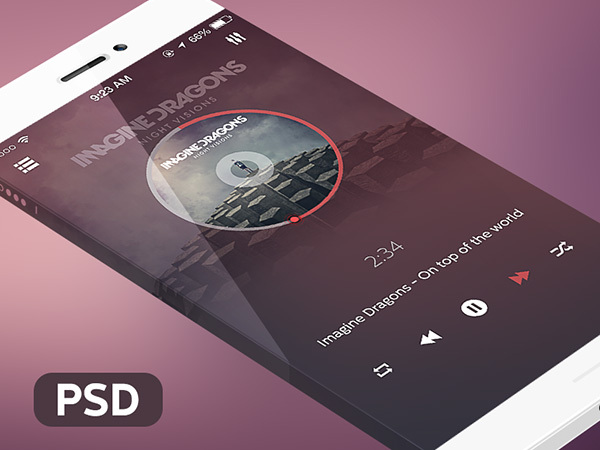 Why Use Digital Music Player (PSD)? 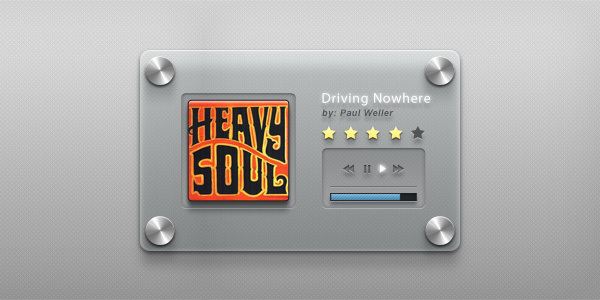 This media player is based on PSD format, as a result of which, editing it to match your needs and requirements is not difficult. It is loaded with all the necessary music controls that are required for easy navigation. This music player showcases a blue LCD display, which is something quite special. 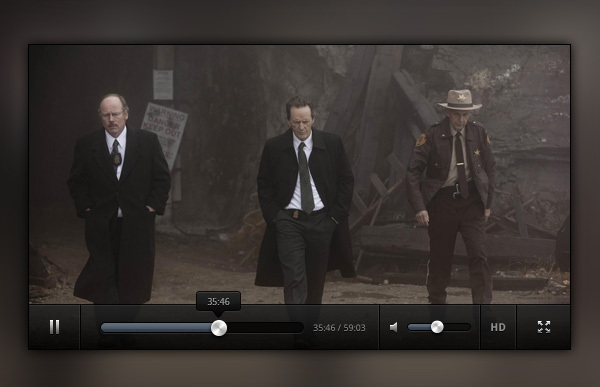 You can download this high-quality player for free.